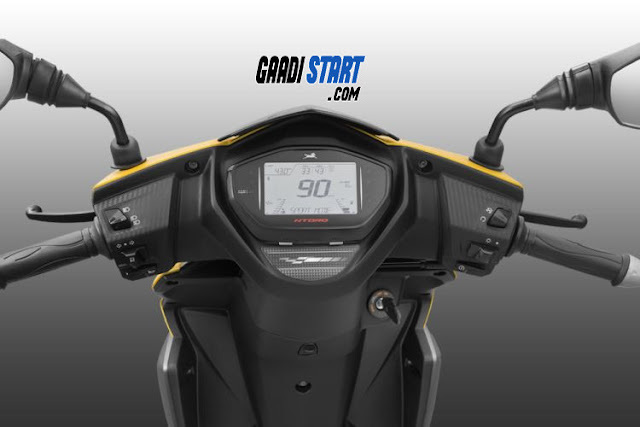 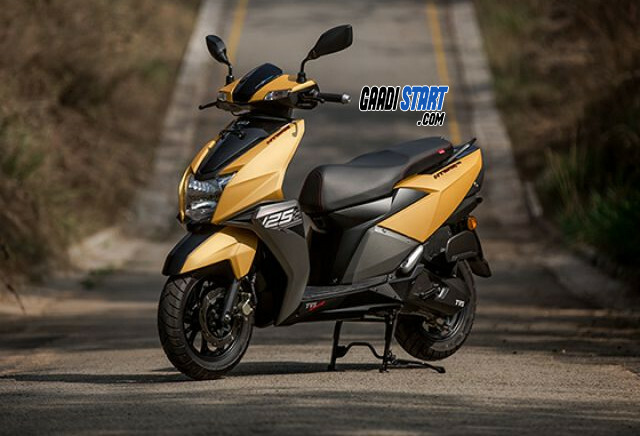 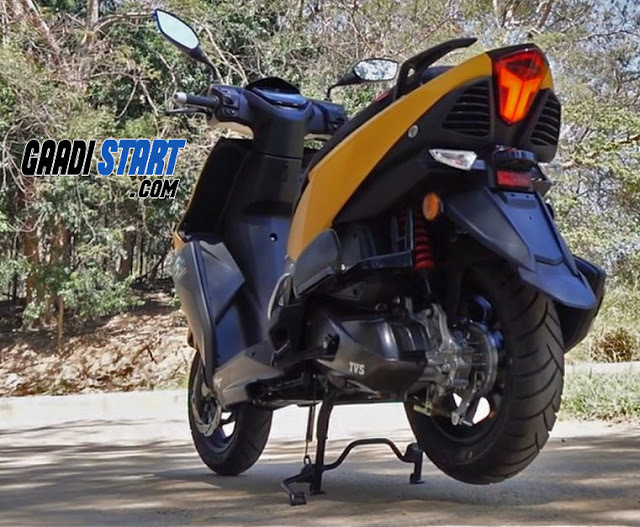 Home REVIEWS TVS NTORQ 125 - Specification,mileage,price,imgaes. 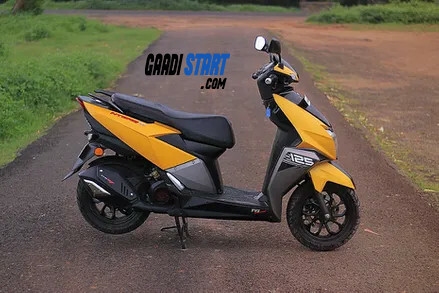 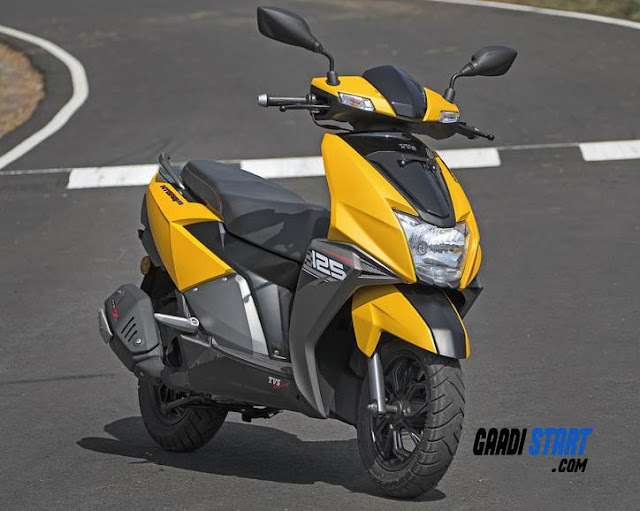 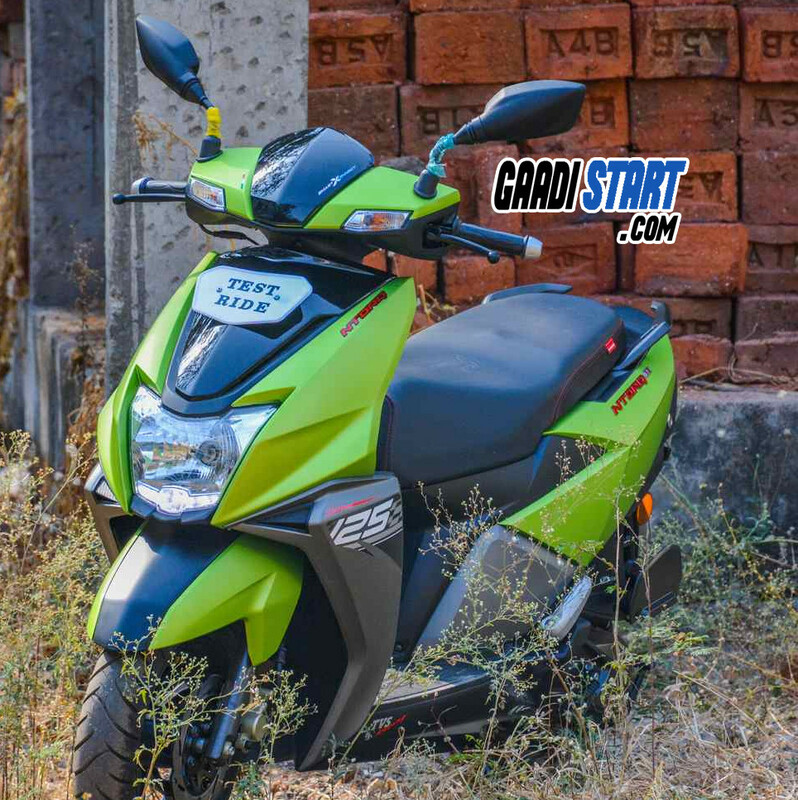 TVS NTORQ 125 design is based on aircraft, this is first ever scooter which equiped with bluetooth, Navigation assist, caller ID, Last parked location assist, ride status share on social platform and much more. 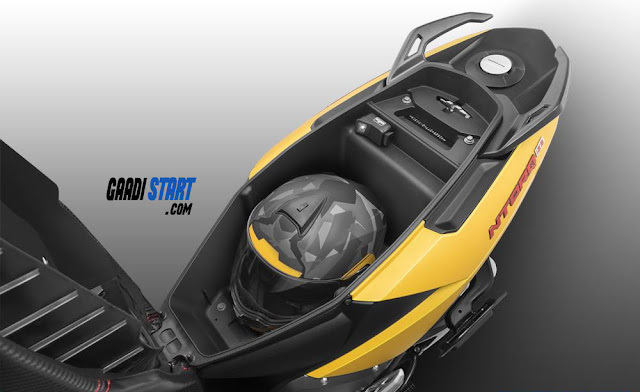 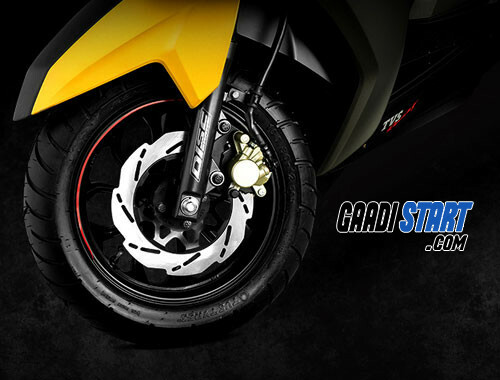 The aerodynamic design of TVS NTORQ 125 assist her to attain max speed on roads.